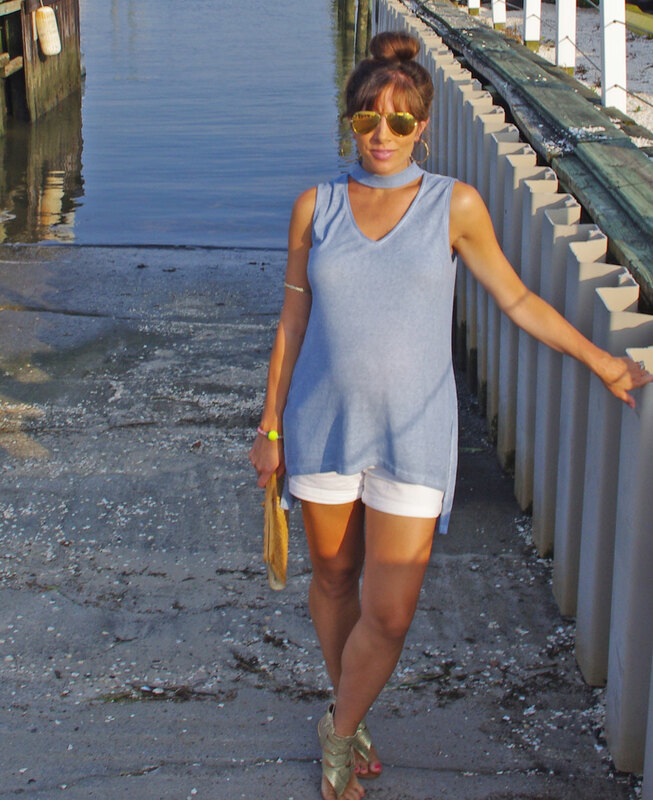 Wore That: Choker Neck Sleeveless Maternity Top, Pink Blush (currently on sale)! Pregnancy month NINE … here I come! So, I’m pulling out anything that works and makes me feel good (aka anything goes). Pregnant or not … you should, too! 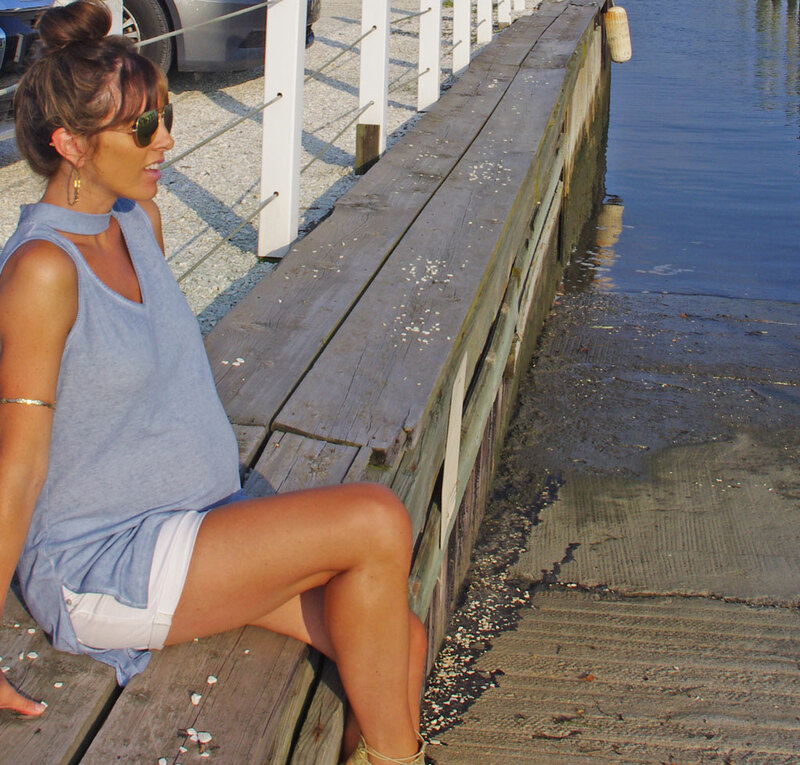 I haven’t had to invest in too much maternity wear but I have gotten a ton of use out of a few versatile pieces and two of them are featured in this post. 🙂 If you’re pregnant and looking for options, check out Pink Blush for stylish selections and Target for easy basics.